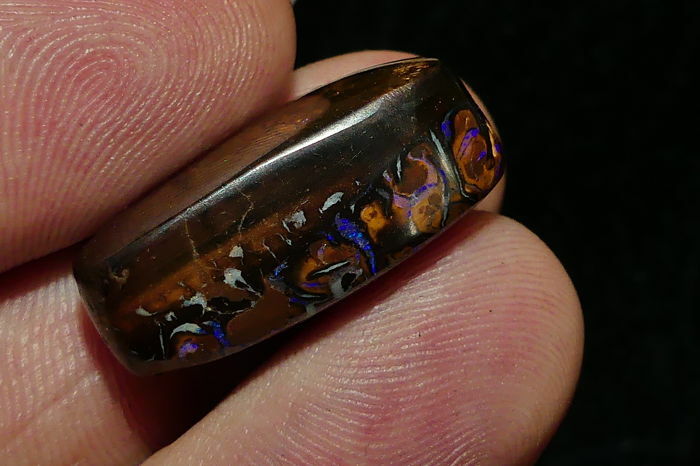 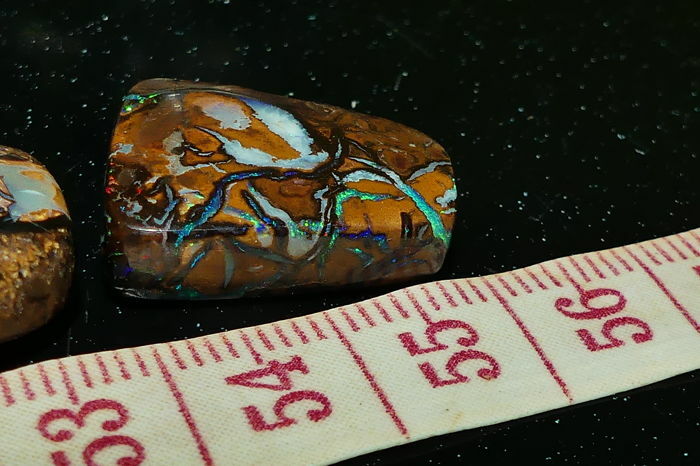 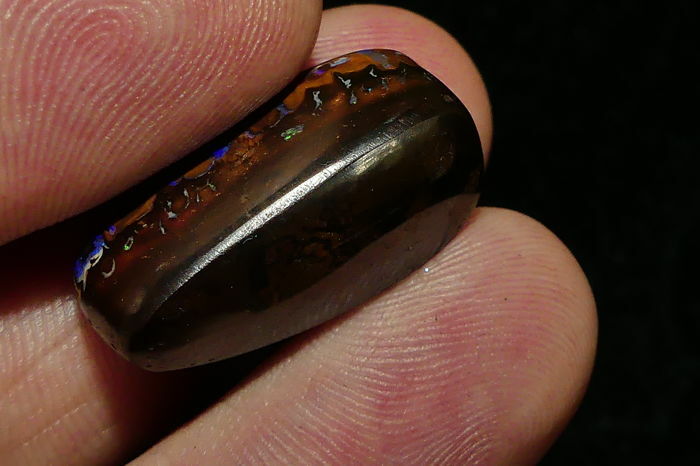 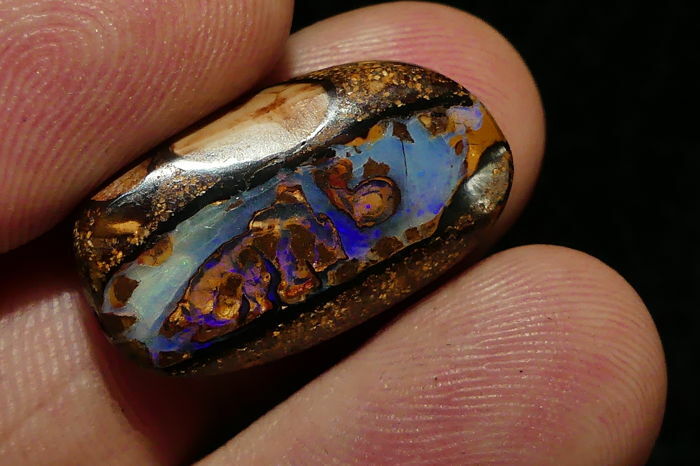 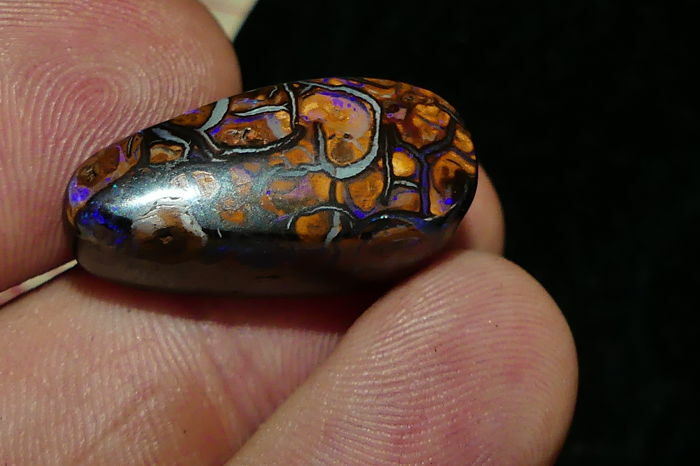 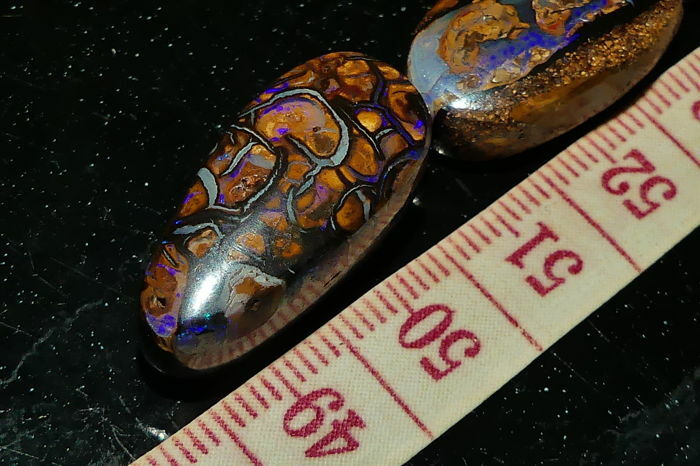 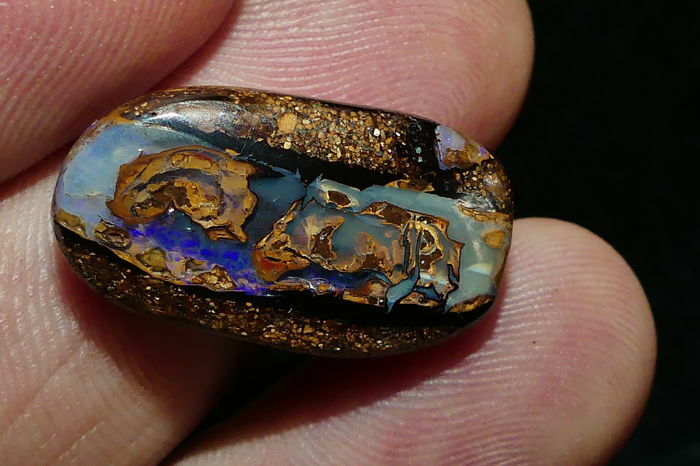 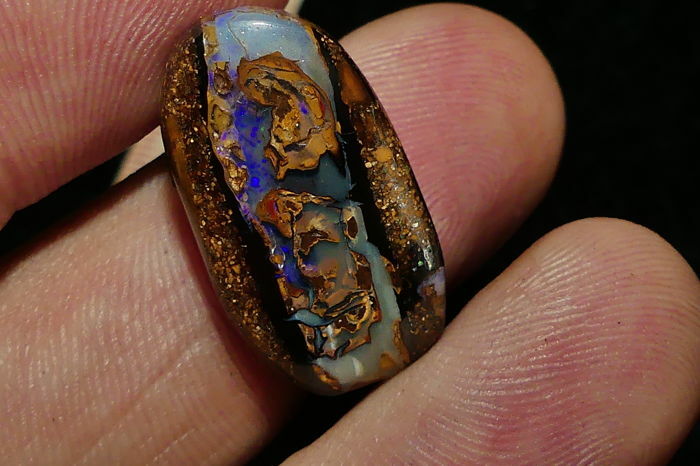 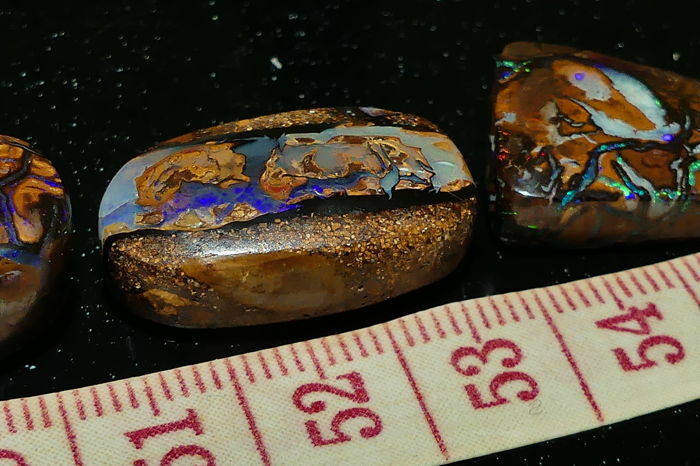 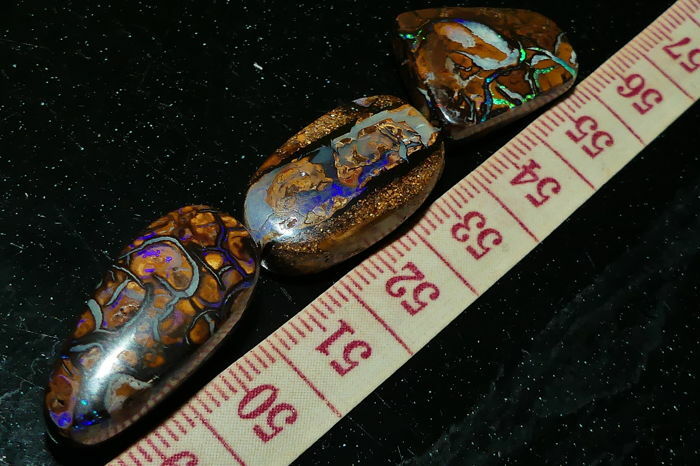 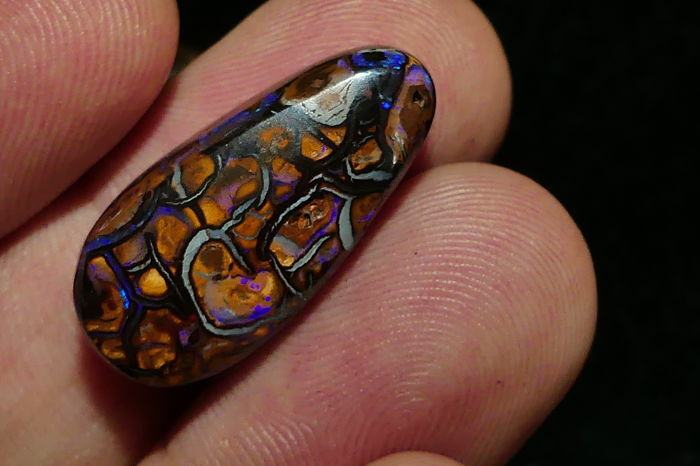 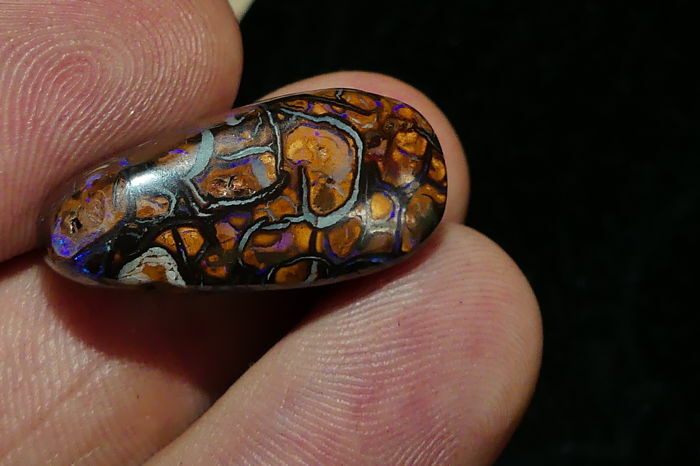 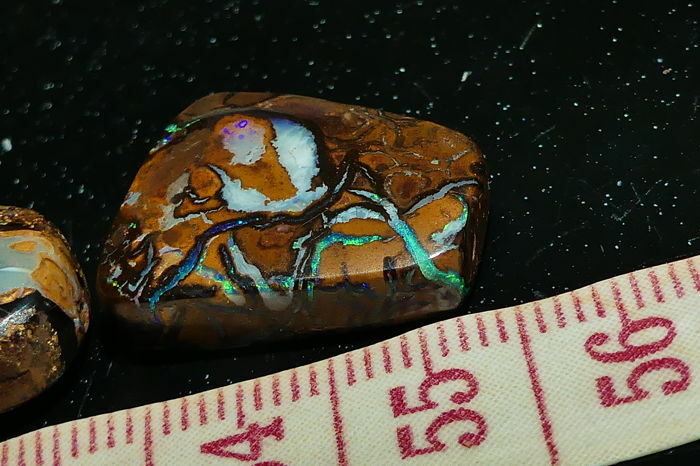 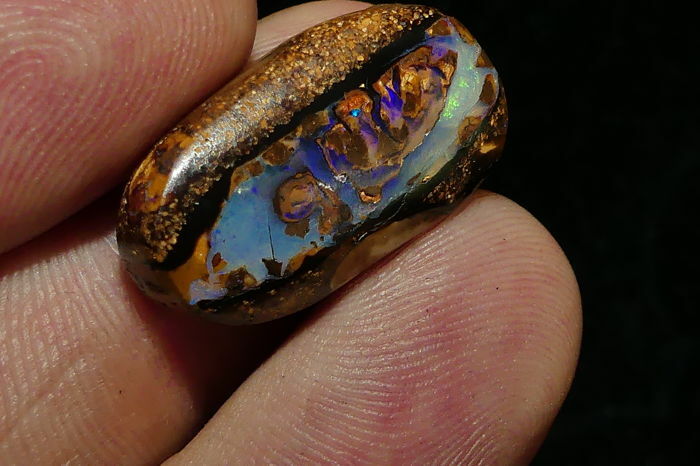 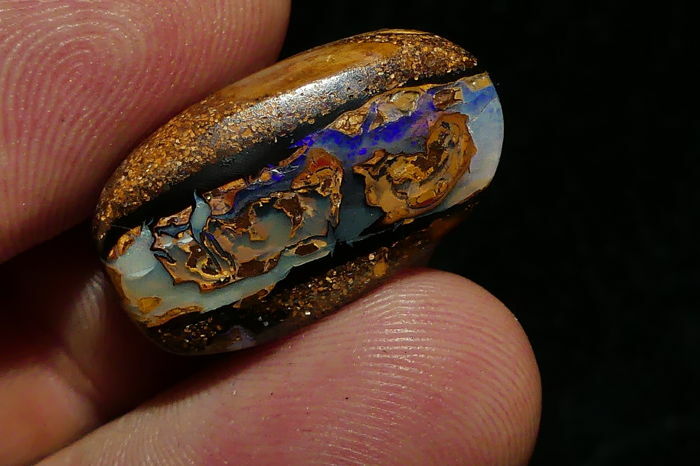 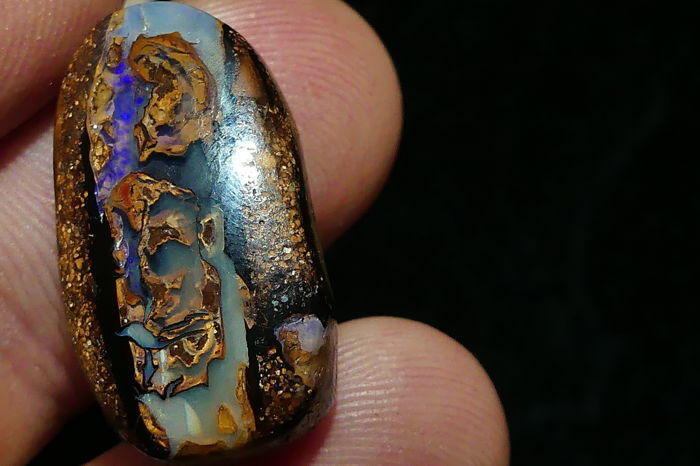 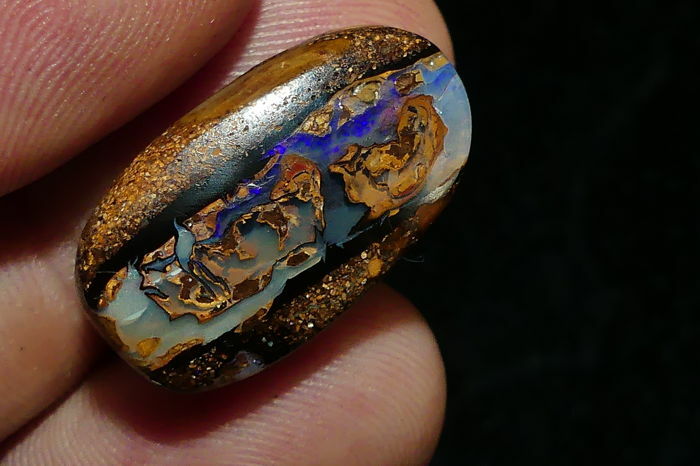 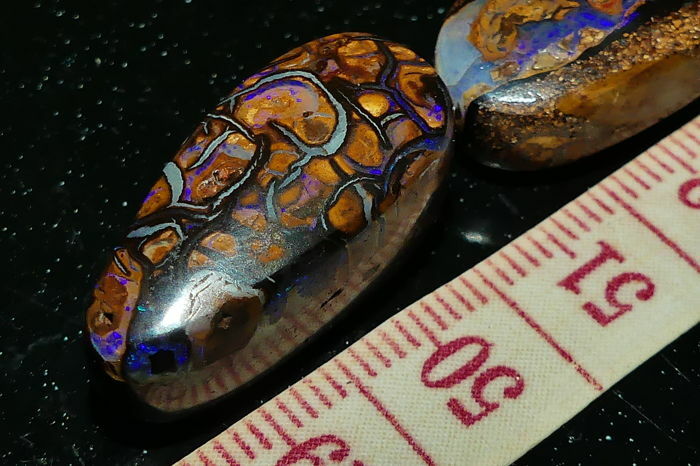 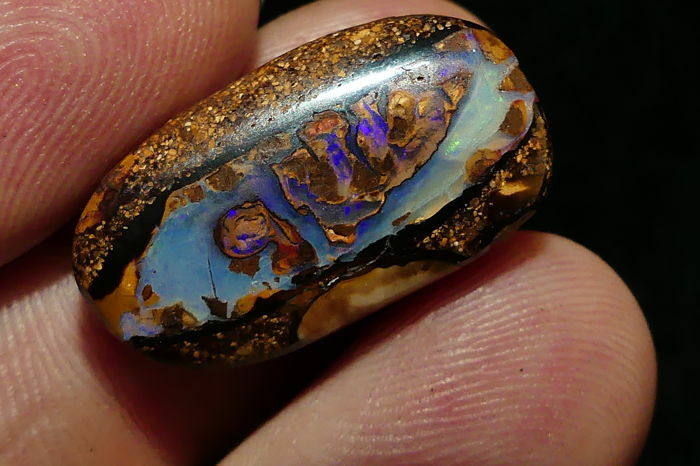 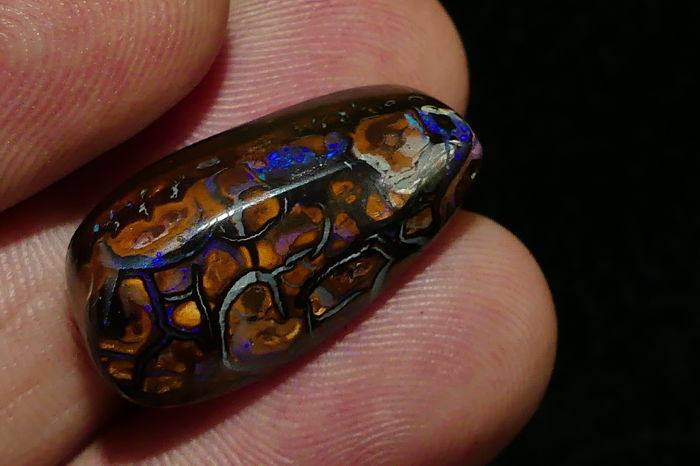 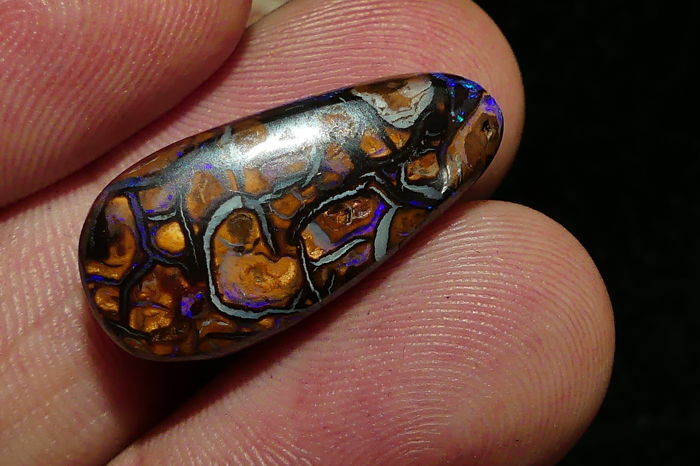 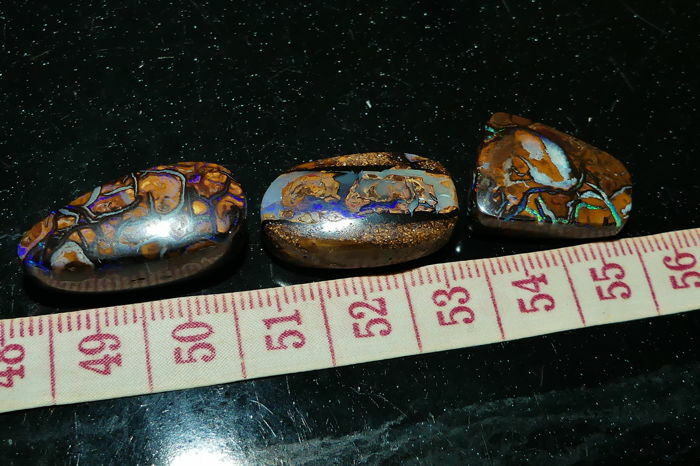 3 x Natural Quality Solid Koroit Opal's, Polished ,Electric Fires/Pattern's. Attention folks ! 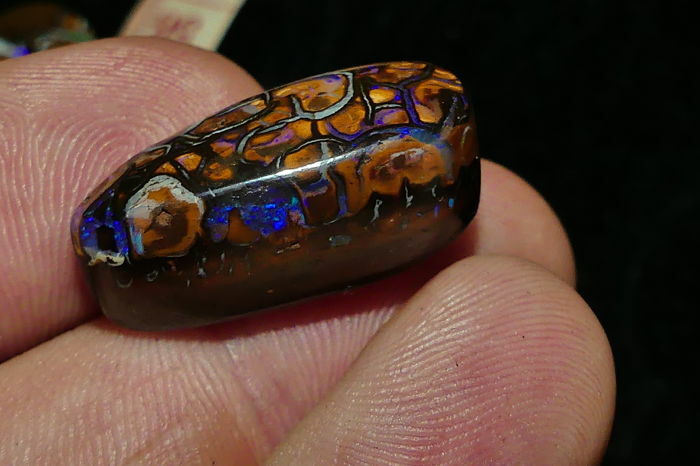 Opals colours came out under strong white light.